William Shakespeare had a profound knowledge of the medicine of his day, far beyond the knowledge of any playwright, author, or even ordinary physician. Over the course of his thirty-seven plays he notes almost all the contemporary maladies and therapeutics. R.R. 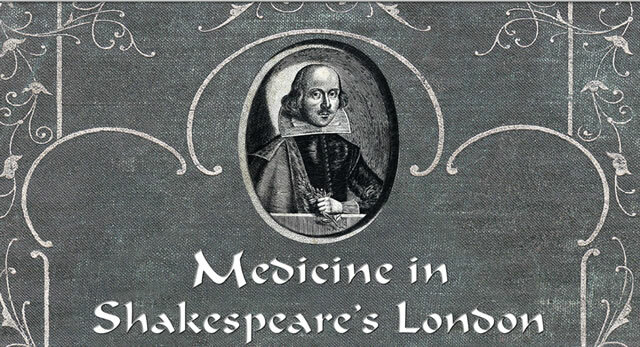 Simpson, in his book Shakespeare and Medicine, cites 712 medical references in Shakespeare, and categorizes each according to subject. Shakespeare wrote about many medical issues, including the humors, herbs and plants, the effect of the planets on disease and the moon on the mind, quackery, blood-letting, sexually transmitted disease and public health, suffering, and death. My purpose in this three part article is to review the medical world at the time of Shakespeare, describe certain dermatological medical references within Shakespeare’s comedies and history plays, and venture into the reasons for Shakespeare’s keen knowledge and interest into medicine and dermatology. 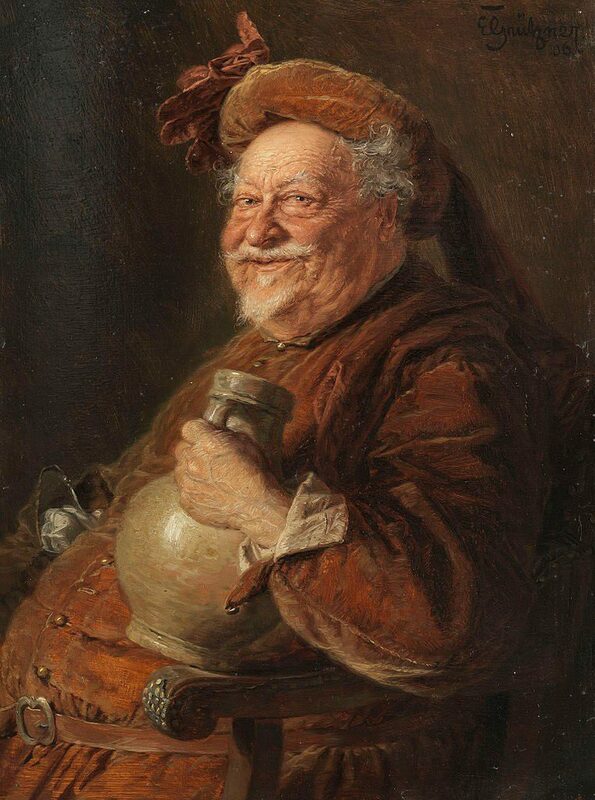 Falstaff imagined by artist Eduard von Grützner, 1906. This entry was posted in Robert A. Norman by humanemedicine. Bookmark the permalink. The Online Journal of Community and Person-Centered Dermatology (OJCPCD) is a free, full text, open-access, online publication that addresses all aspects of skin disease that concern patients, their families, and practitioners. ​It was founded in 2012 by Dr. David J. Elpern, M.D. in Williamstown, MA. with technical help from Inez Tan.